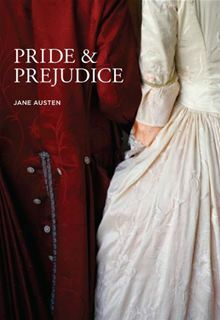 Summary: Prejudice meets pride when middle-class Elizabeth Bennet encounters well-to-do Mr. Darcy, a dashing young man who has come into town accompanying Meryton newcomer Mr. Bingly. He (Mr. Darcy, not Mr. Bingly) is stiff and haughty but eventually falls in love with sassy Lizzie. She hates him passionately but soon realizes that she might be having feelings (other than disgust) for him, too. But will Mr. Darcy get over his pride and humble himself enough to really woo her? Will Miss Bennet overcome her prejudice and just let Mr. Darcy love her? Yes. No. Maybe. After countless attempts of reading and of only being able make it through to Chapter 2, I was finally able to finish this book through and through. 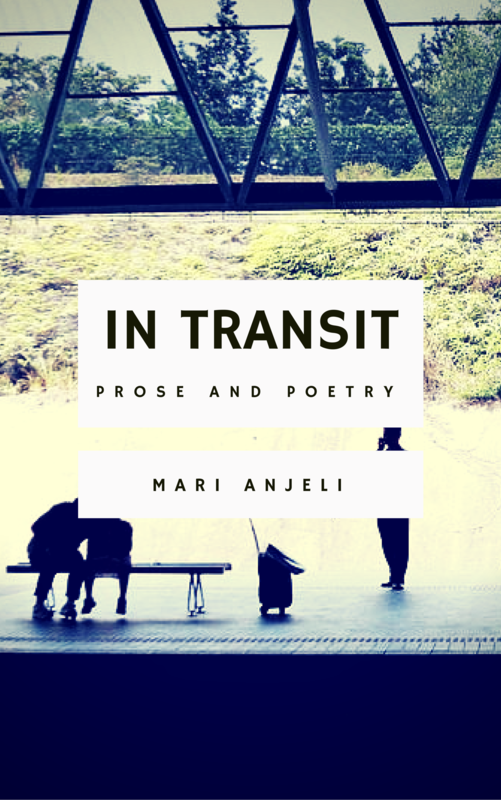 It was the pacing and the prose that made me want to surrender. I felt that the story moved too slowly. And there was too much conversing. Sometimes I didn’t know who was speaking; sometimes I didn’t know who were the people actually present in the scene. But because I wanted to know why this book made so many women sigh and swoon, I trudged on diligently until I got to the 61st chapter — until I got to the very end. I must say, despite having to “trudge through”, I liked the book. Very much. “I was in the middle before I knew that I had begun.” There you go. Sigh. Swoon. If you have the patience for classics, read it and fall in love all over again. It’s called ‘chemistry’, an elusive quality that can be part history, part mystery and all intangible until the moment that you feel it. It’s a meant-to-be melding of the emotional and creative that can happen between songwriters, performers, best friends or life partners. For Josh and Nicole Johnson – the duo Elenowen – that connection is all of the above and much more. And on their self-titled EP, the chemistry they share is as rare – and real – as it gets. And we are back with our weekly “Thoughts on…” segment. This week, we shall be featuring Elenowen, a husband-and-wife musical duo from Nashville, Tennessee. 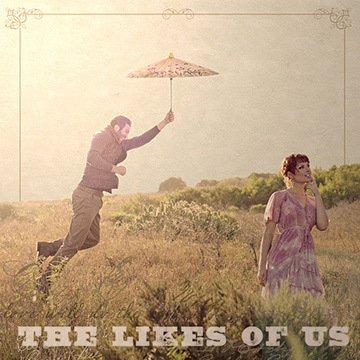 Listening to the couple’s self-titled EP is like soaring high above mountaintops. It’s like flying through lush green forests; like going on an enchanting journey filled with ethereal harmonies. Though composed of just five songs (five songs do not seem enough!) 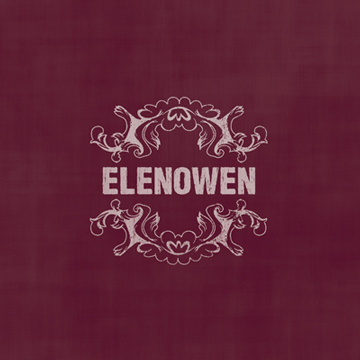 the Elenowen EP something that I can listen to over and over and over again. Blood & Bones and Head to My Heart are my personal favourites. I tried doing a cover of the former, but it just wouldn’t do without a second half of a duo. So I’ll just leave with you the couple’s official YT video (oh, the rhymes). You can read more information about Elenowen here. Every now and then, you’ll find a book that would touch a very deep place in your heart. The Memory Keeper’s Daughter did that a few years ago for me. 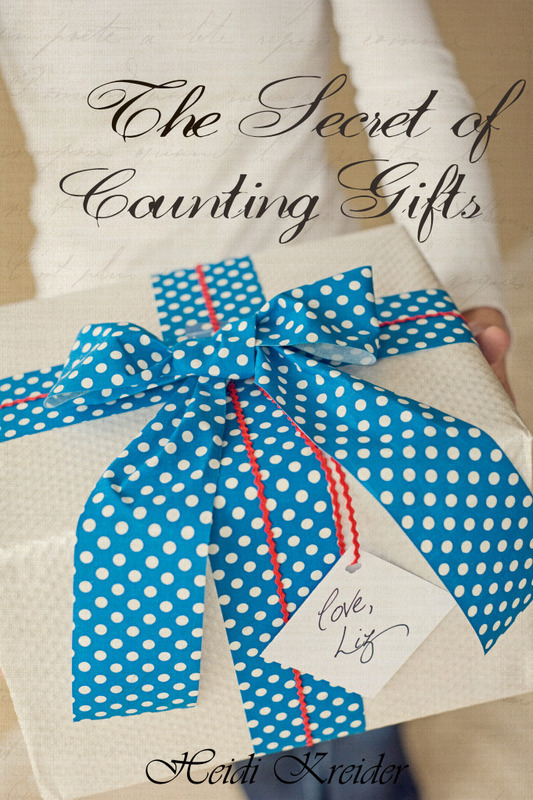 The Secret of Counting Gifts did it again just recently. It’s a short read. The book is composed of 29 chapters (plus an epilogue) with a narration that slips back and forth between the present (Liz’ last night with her friends and family) and the past (the 28 years that comprised Liz’ and Kris’ friendship). I say it’s a short read because the individual chapters are actually pretty short and the language Kreider uses is actually pretty simple. Simple, but touching nonetheless. I almost cried while reading the last chapter. My emotions have been pretty placid the past days — perhaps I’d have cried more during one of my more emotional seasons — but that chapter definitely left a mark. 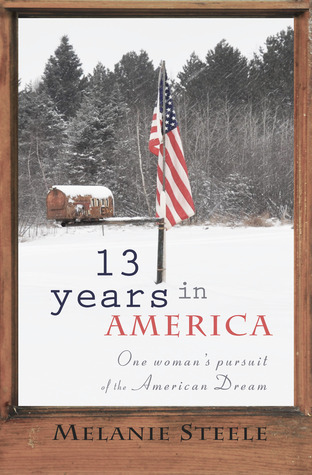 This book shows how life becomes more meaningful when we begin to count the gifts it has given us. When we live lives filled with gratitude, you can look back at anything — depression, failed marriages, miscarriages, cancer — and say that it’s still all worth it. There are portions that some people might find preachy, though. But again, the book is a gem. Read it. It might just change your life. *Smashwords is an ukay-ukay for books like Noistrade is one for music. You have to scour through piles of mostly independently published books (some with “just okay” writing) to get that find that you’ll treasure forever. Drop by if you’re a fan of e-books. Your next good read might there waiting for you today. It’s Valentine’s Day tomorrow. So. 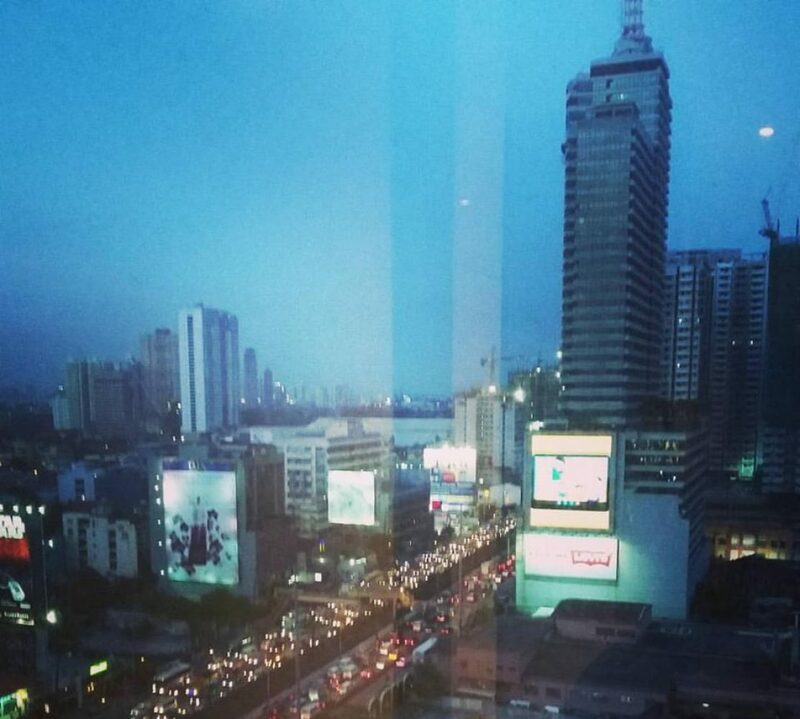 Let’s fill blogosphere with lots and lots of silly love songs. 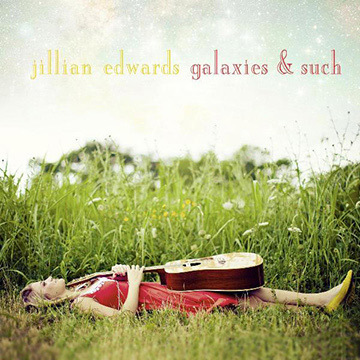 I’m listening to Jillian Edward’s Galaxies and Such. Hihi. My kind of tweetums music once again. Miss Edwards (oops, she’s a Mrs. now, based from her Facebook Page status) sounds like a dreamier Taylor Swift — there are lots of guitar playing, but there’s less heartbreak and a smaller dose of angst. I got the free sampler from Noisetrade. The website offers a lot of good, legally free music there so you might want to check it out. My favourites are obviously Nonfiction Love Song and July and June. Nonfiction Love Song because it’s all about the waiting (plus the background vocals are nice, too). July and June because we don’t really need a reason to do sweet and thoughtful things. See, we can just do them because we want to and not because we’re pressured by Valentine’s Day, etc. Summary: Bilbo Baggins, a hobbit who has lived his whole life in a comfortable hole in the ground, finds himself joining a band of Dwarves who, in an effort to take back what was rightfully theirs, have set off to raid dwarfish treasures guarded by the dragon Smaug. Their journey is a long and perilous one. They encounter many strange and dangerous co-inhabitants of Middle Earth — trolls, goblins, rock throwers, elves, a fellow named Gollum, and a skin-changer named Beorn — as they make their way from the Bag-End to the Lonely Mountain. This enchanting book was written by Tolkien as a prelude to the Lord of the Rings Trilogy. The Ring makes its first appearance here. Yey! After living 24 years in Planet Earth, I was finally able to dive into the world of Middle Earth. Yes, I’m that lame. I call myself a bookworm but it’s only this year that I’ve allowed myself read (and finish) a Tolkien book. Well, I was only able to read the Narnia books last year, so there. In my defense, I’ve already seen the movies (LOTR plus The Hobbit part 1). But that doesn’t really count if you’re a bookaholic. Thus, I decided to make it a point to read and finish the Tolkien books this year. My fifth grade teacher actually read The Hobbit to my class years ago, during our free sessions. She would read it to us chapter by chapter while we drew or did whatever. Bilbo, Gandalf, Thorin and the gang were no strangers to me, because of her. I also found myself reading the book hearing a gentle female Australian voice inside my head, because of her. It’s an amazing, humorous, enchanting, magical book. I found myself greatly identifying with Bilbo Baggins. Just like him, I have embarked on a long and perilous adventure. Just like him, I’ve had my doubts along the way. But just like him, I’ll come out victorious. Ooops. Spoiler alert. Enjoy the book. It’s a very worthy read. I am mushy, cheesy, and am a huge fan of sweet things so forgive me for this saccharine-filled post. If you’re a fan of ooey goey music, this post is for you. If not, you can come back on Friday or Saturday. By then, I’ll probably be over this very acute sugar shock. I’m listening to the musical duo US’ debut album. Last December, a friend who knew I liked “cutie patootie” music sent me the YouTube links to two of the songs from the album — I clicked on the links and I was instantly hooked. I like US. US is made up of husband and wife Michael Alvarado and Carissa Rae. I’m a big fan of husband and wife musical team ups, you see. Of course the duo’s music is really good, too. I particularly like their self-titled album because it’s a good soundtrack for people who have been/are in/will be in long distance relationships. Favourite tracks: ALL. Thus I shall just highlight my favourite lyrics from the 10 songs included in the album. But hey. Let’s all have a cheese sandwich together. Check their music out! You can purchase their album from iTunes or from their bandcamp page if their music strikes your fancy.